There isn't too much going on this weekend in OC, but there are some cool every day happenings that you should check out. First of all, did you know there was a "brewery" right next to one of the fanciest malls in the OC. 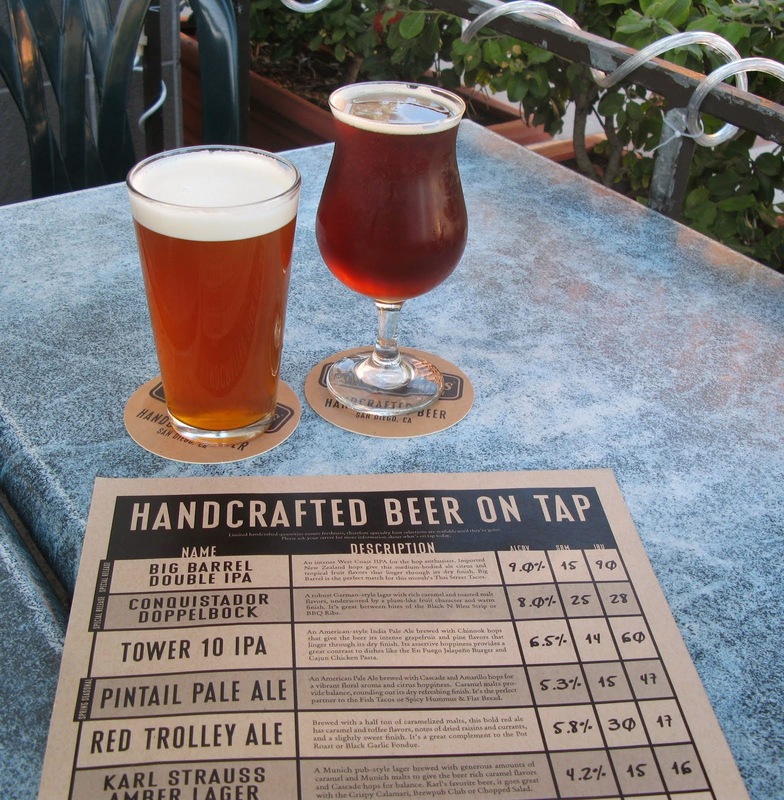 Karl Strauss is located right next to South Coast Plaza and serves beer and food everyday. But on Thursdays they have their special "Cask Night." Four dollar cask beers starting at 5:00pm until they run out. Because these are special beers and small batches, these are typically things you can't find at the grocery store. I talk A LOT about the Camp and the Lab, but its because they are super cool spots that make you feel like you aren't in the suburbs anymore. Well on the last Tuesday of every month, "SOBECA" (aka the Camp/Lab) hosts an Art walk with music and live art. Taco Asylum also has Taco Tuesday specials, so grab some gourmet tacos and a beer and then listen to some music and maybe buy a painting for your house. 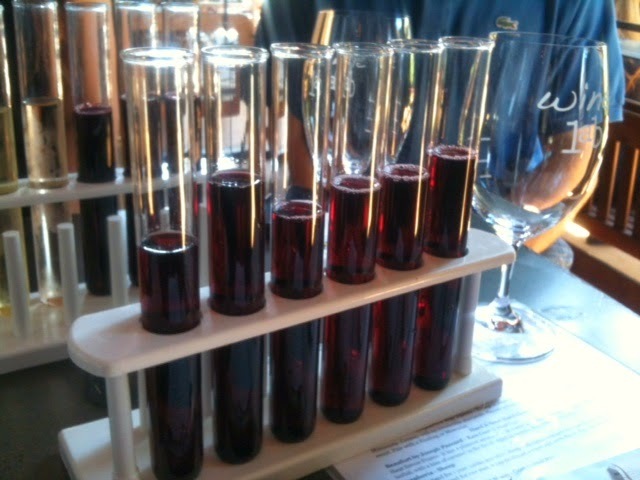 On Saturdays and Sundays at the Camp, the Wine Lab hosts happy hour from noon until four pm. BUT on Sundays, they have to get rid of ALL of their wines, including the nice ones, that they have opened. They have wine flights of all white or all red at the bartender's choice for a very minimal price. They also have cheese and cracker platters for your DD. Lastly, and one of my favorite spots, Pitfire Pizza has happy hour Monday through Friday from 3-6PM. 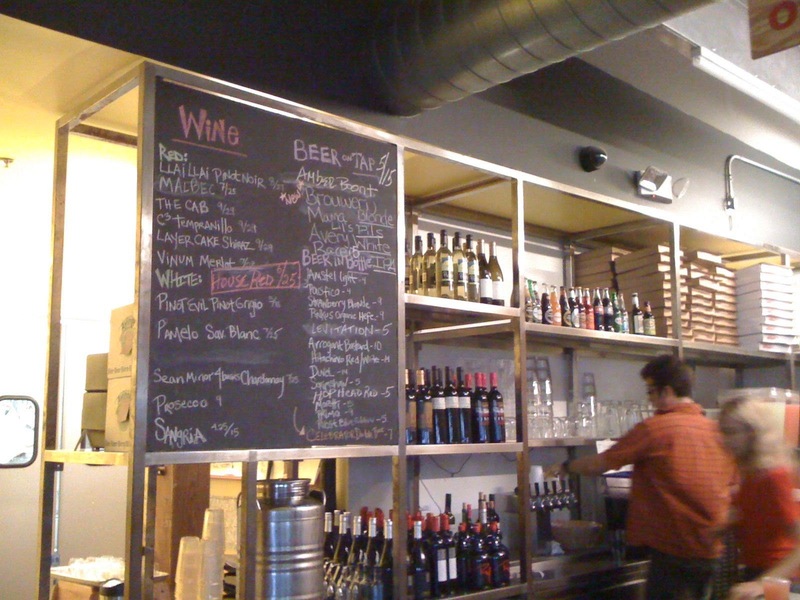 1/2 price draft beer and wines. Share a pizza or order my fave - the Tuscan Bean Soup. If you want to make it a party, head to the back for the speakeasy cocktails. What are some of your favorite things to do on your day off? Labels: Lunch Time, The Weekend Update, Time for Happy Hour, What's for Dinner?